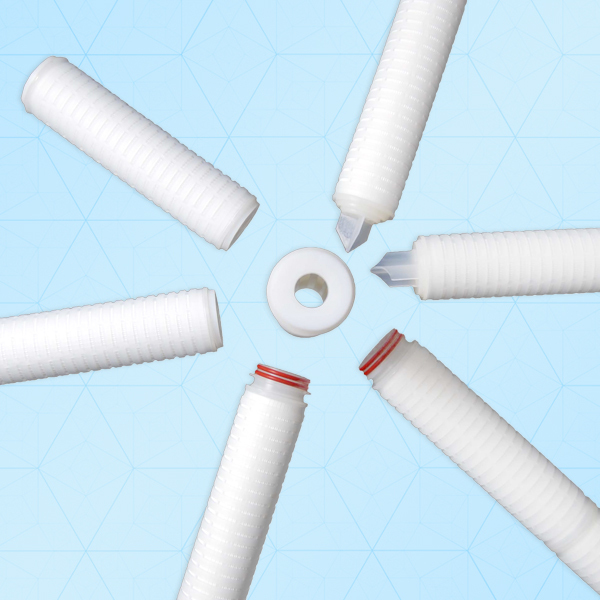 Allow for filter aggressive liquid without prewetting & maintain broad chemical compatibility. Best suitable for Strong acid, alkaline solvent, organic solvents chemical filtration or high temperature liquid filtration. Available in different Length: 10″- 254mm, 20″- 508mm, 30″-762 mm, 40″- 1016mm.